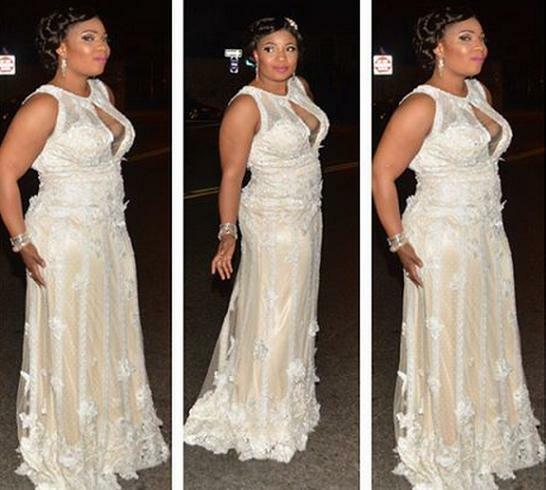 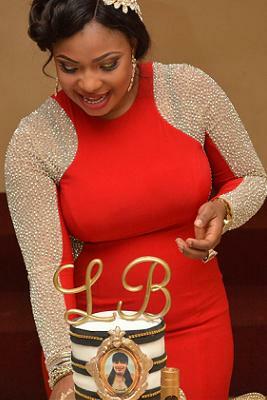 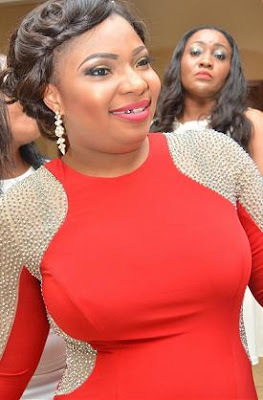 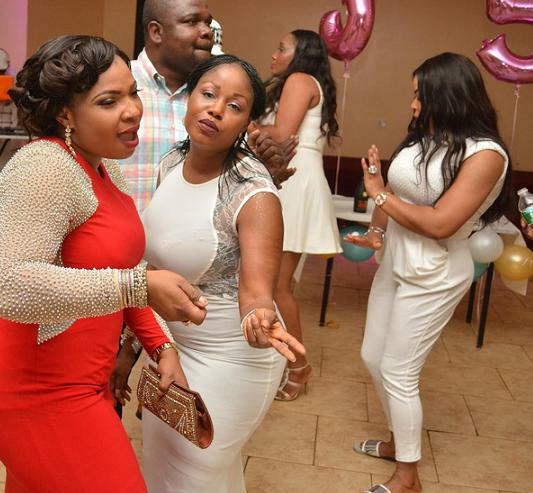 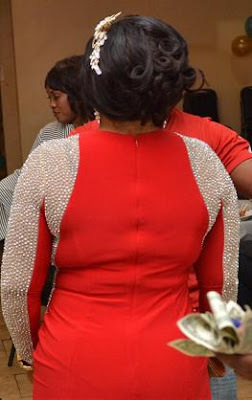 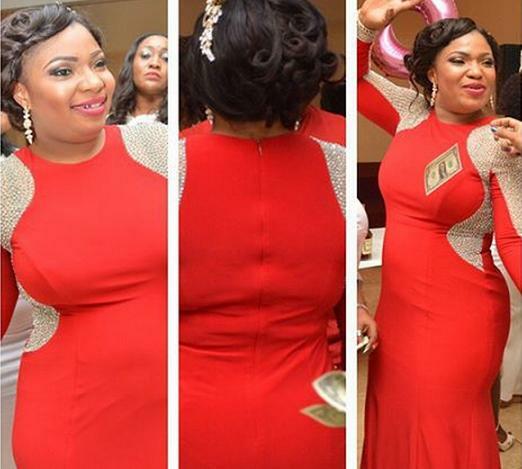 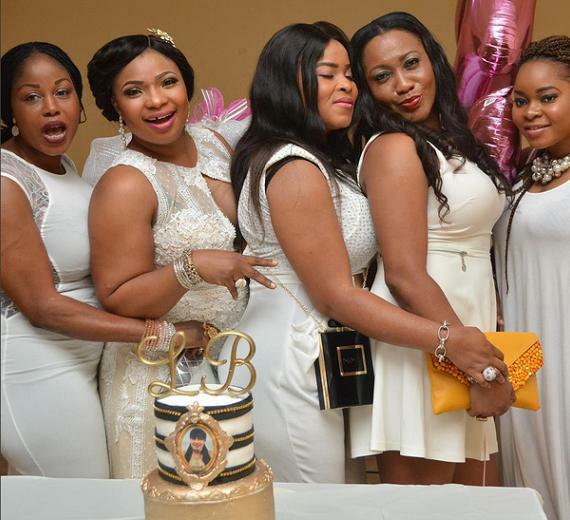 Popular Nollywood actress Laide Bakare was a year older last Wednesday the 7th of October 2015. 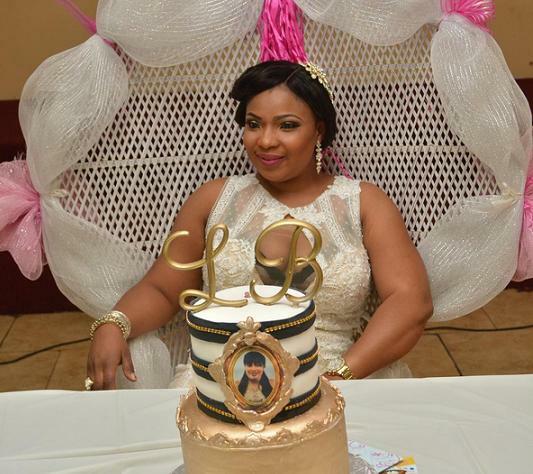 The mother of two marked her birthday in New York on Saturday the 10th of October 2015 with colleagues and friends. 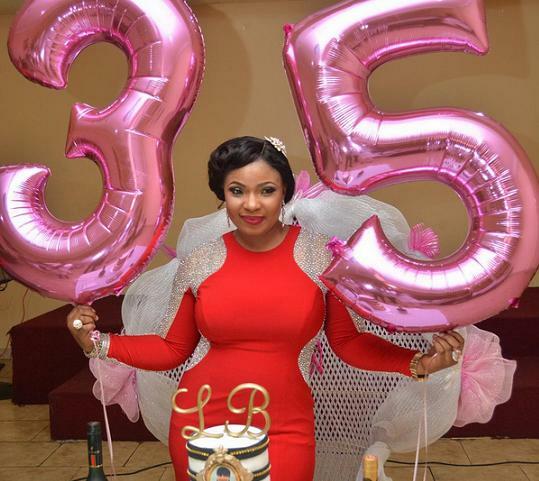 but she look younger than 35 . 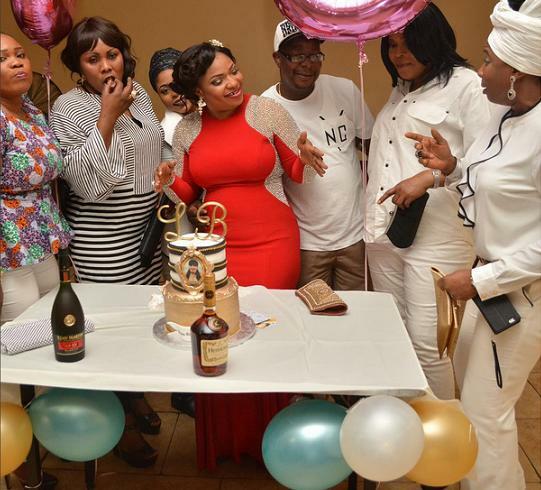 Why does our celebrities celebrates their birthdays in foreign land? 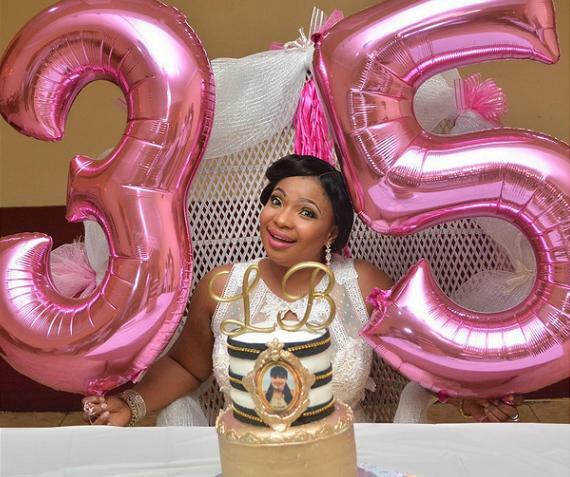 is Nigeria not good enough for you to celebrate your birthdays?